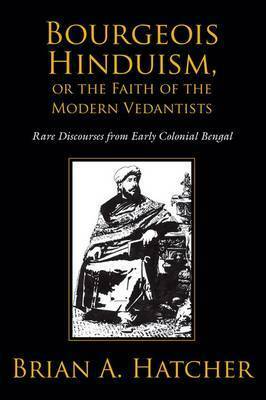 In 1839 a diverse group of Hindu leaders began gathering in Calcutta to share and propagate their faith in a non-idolatrous form of worship. The group, known as the Tattvabodhini Sabha, met weekly to worship and hear discourses from members on the virtues of a rational and morally responsible mode of worship. They called upon ancient sources of Hindu spirituality to guide them in developing a form of modern theism they referred to as Vedanta. In this book, Brian Hatcher translates these hitherto unknown discourses and situates them against the backdrop of religious and social change in early colonial Calcutta. Apart from bringing to light the theology and moral vision of an association that was to have a profound influence on religious and intellectual life in nineteenth-century Bengal, Hatcher's analysis promotes reflection on a variety of topics central to understanding the development of modern forms of Hindu belief and practice.